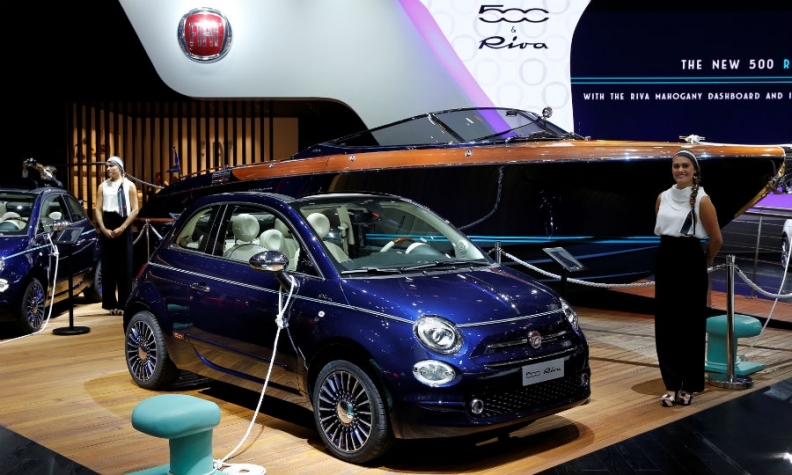 Fiat showed the 500 Riva at the last Paris show in 2016. This year the brand will focus on other marketing events. MILAN -- Most Fiat Chrysler Automobiles brands will not take part in this year's Paris auto show, according to French media reports. Fiat, Alfa Romeo, Jeep and Abarth last year skipped the Frankfurt show which alternates with Paris as the main European autumn automotive gathering. Automakers are increasing shunning auto shows for standalone marketing events that are live-streamed on the Internet.